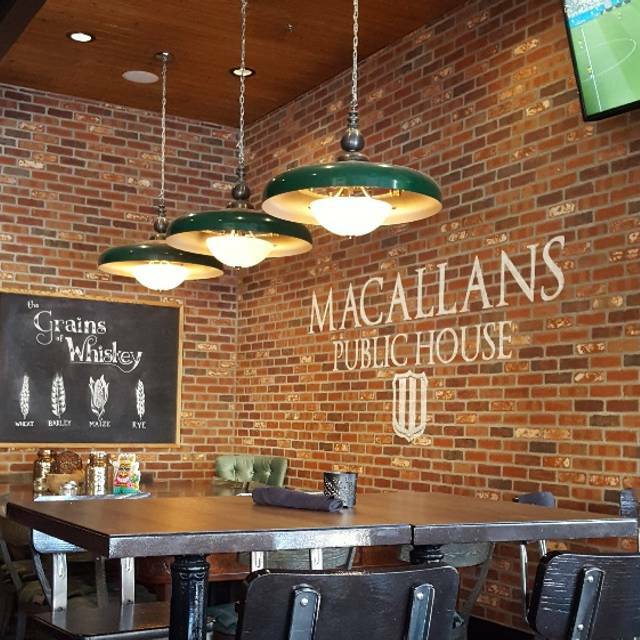 You must make reservations at least 5 minutes in advance of the time at Macallan's Public House & Restaurant. Ample parking in Downtown Brea in 1 of 2 parking structures. We will be offering live acoustical music on Friday and Saturday evenings. Catering options offered for both private and Corporate events. 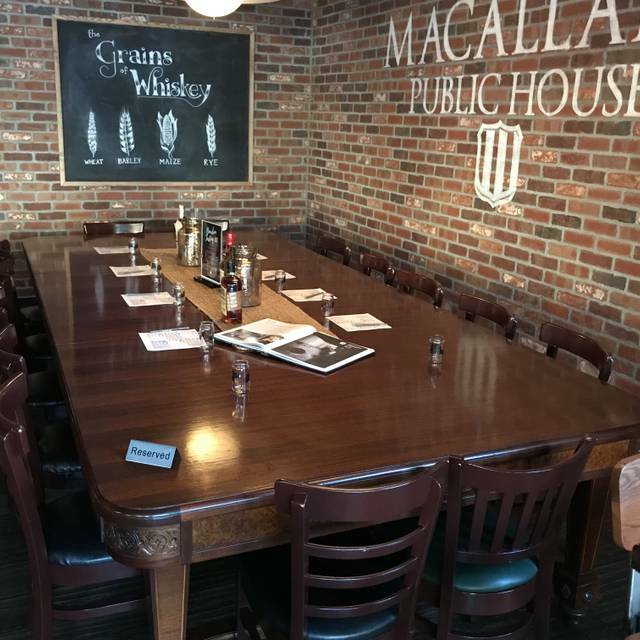 Contact our General Manager, Mario by phone or email mario@macallanspub.com. 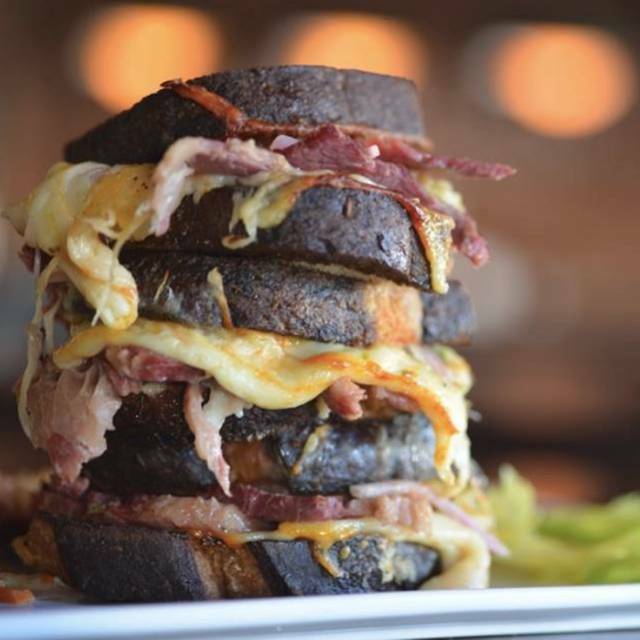 A NEW KIND OF PUB...combining made from scratch excellently crafted comfort foods with the ambience of an Irish Pub experience. We have been rated Orange County's #1 Whiskey Bar, offering more than 300 whiskey options from around the world; some of which are very rare and among the most sought after. We meet the highest standards of quality, freshness and seasonality and combine both modern-creative and traditional pub style cooking. We pride ourselves in providing our guest's with impeccable service by demonstrating warmth, graciousness, efficiency, knowledge, professionalism and integrity. We strive to have every guest who comes through our door leave excited to return. GAYOT restaurant ratings and review rates us as one of the top 10 Irish Pub's in the U.S.
We arrived and they did not have/show my reservation. I showed it to them on the open table app and they still denied that I had a reservation. There was no we are sorry for our screw up. There was just “you do not have a reservation. Great food, service and atmosphere. Have come 2x now and would go back. One of my favorites now. We were excited to try Macallan's but were very disappointed in the service. The waitress was nice but we had to flag her down several times for clean napkin, there was gum on it, syrup to heated/more syrup for waffle. It took so long my friends waffle got cold which didn't taste good. She didn't come and check to see if we needed anything. Ordered my dessert that came with my meal and waited, waited, we finally flagged her down to ask. She then told us it takes about 20 minutes to make....she should have told us that from the start. Not a banner experience. Food is so yummy! My favorite so far are the short ribs, don't even need a knife, it just falls apart. Excellent menu for spirits as well! Really enjoyed Christmas brunch with the family here. Food and service were supreme. What a fun restaurant to dine at! A real pub with great food and great people running it. We were seated right away and ordered a flight of whiskey. Our waiter was polite and we did not feel rushed. It was like a wonderful night in a Dublin pub! Excellent place for brunch. Enjoyed the Vietnamese pancake. Food was excellent! We were sat in the area where the live music was, although the band was great it was too loud to have any conversation... Overall a great experience- we will be back but I will request a different section next time. Our server David was awesome! Attentive, made great recommendations! Looking forward to coming back! As always, Mcallan's totally went above and beyond and made my kids feel super special for their Homecoming dinner. They were kind and even let the girls lead a sign along of Don't Stop Believin'! I love this place which is why I always recommend them! Great fish and chips, really nice people. All four of us really enjoyed our brunch experience. The food was outstanding - everyone ordered something different. We were all very pleased. It was our friends first time they're planning their next visit. Came here as a Sunday brunch date. The food was good, must try the Avocado toast. The service was accommodating. Would be a great place for a group brunch. My husband had the pork chop special. Amazing!! I went with my favorite fish and chips and delicious every time. 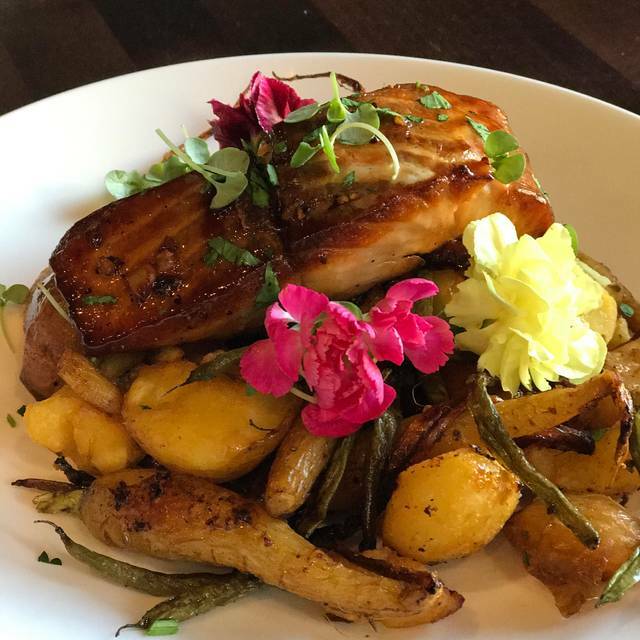 I made reservations here because of the reviews, but was wary of the location (on the Downtown Brea strip) because I feel like all the shops and dining locations around there are fairly predictable. Boy was I wrong! Just walking in it feels very stylized with its cool chandeliers, cozy booths, couch pit, and packed bar seating. The hostess invited us in wth a warmth that felt as if we were coming into her pub back home. Our server was incredible: intelligent, articulate, and full of riddles!! The food, drinks, pace of the meal, and service was exceptional. It is not often that I walk out of a place and think about it as an experience rather than a meal. Well done! Great place if you like whiskey and bourbon like my husband does. It's very noisy and hard to talk. A bit pricey as well. This establishment is definitely a place I will visit again! Great food, great atmosphere and great prices. The food was excellent but the service that day was horrible. The waitress did try but seemed overwhelmed and kept forgetting alot. My wife ordered a steak medium well and it came out rare. My burger was supposed to be medium but was also pretty rare. Our server Sarah was very nice and helpful. Great whiskey selection. 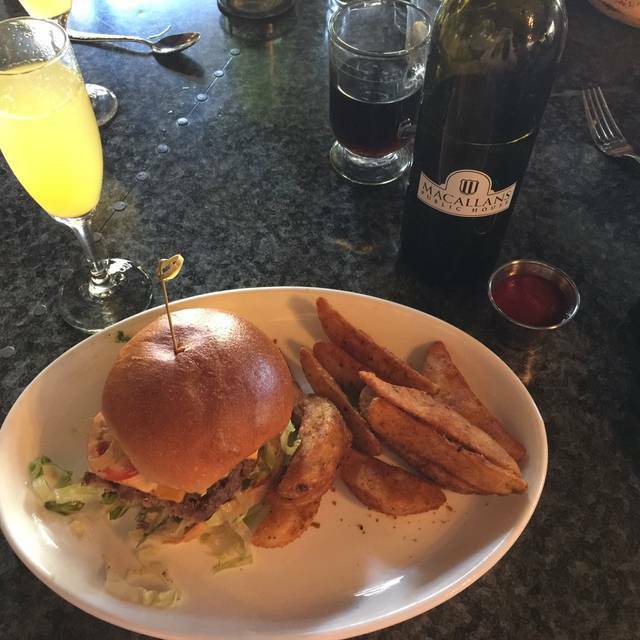 We had been to Macallan’s previously for happy hour and dinner, but we had our first brunch at Macallan’s today, and everything was so OUTSTANDING! The service, the food, the value, the decor. We loved it so much. What a "great" afternoon! Went there for our Anniversary the afternoon of the 4th of July. The food was outstanding. Fish bites were light and yummy. Watched as they "unearthed" a roasted pig.......it was to die for!! The service was incredible, VERY friendly and attentive.....BTW, try the "Breakfast-Shot". You will not be sorry. We WILL be back, soon. Thank you for the amazing day, you ROCK!!! Everything we ordered was amazing! This is definitely our new Sunday brunch spot! Very cool and authentic pub. The food was very good and the service was terrific. Great service food and drinks. Food was tasty, but a bit on the high side. Great atmosphere, great service and eats! Ribs, mac n cheese, dates with chorizo were delicious. We'll be back! My fiance and I have been coming to Macallan's for a few years now. The people there are very friendly and very accommodating. Whether it for a party or 2 or for a party of 7 which was the size of our party last Friday. The food is amazing along with their cocktails and service. If there is 1 place I would suggest going in the area I always tell people Macallan's. Great interior. Delicious food and lots of menu options. It can get loud inside, especially when they have karaoke. Overall I'd recommend this place. First let me say that we went to the restaurant because of a Groupon special we had purchased a few months ago. Sometimes when you go to the restaurants and use the Groupon you're treated like a second class citizen. Not so at Macallan's Public House. I have been twice now for their brunch and I can tell you it is truly one of the best I've had in a long time. 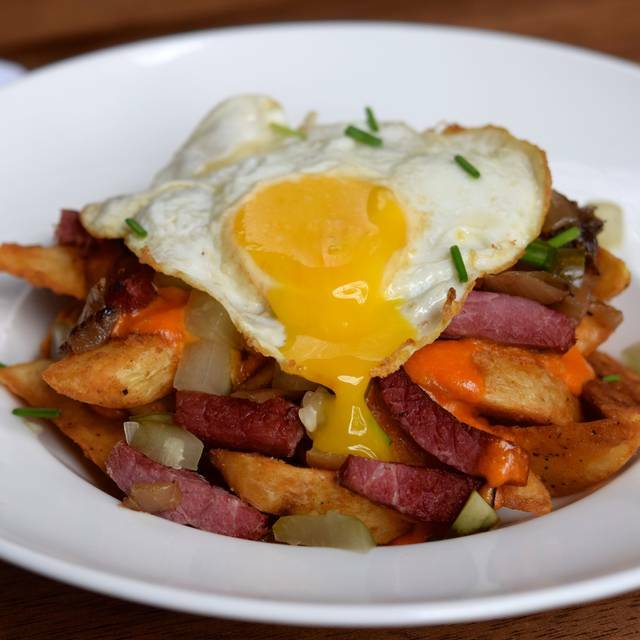 The brunch menu has a little of everything on it, from fish and chips to steak and eggs. I usually get the full Irish breakfast and end up taking 1/2 of it home! There were no complaints from the four of us and we each tasted each other's plates. I'm going to have a hard time deciding what to have next time I go for brunch! I highly recommend their brunch and soon I'll be able to tell you about their dinner because that's on the plans for a week or two away. One caveat - if they are having a celebration inside, and nothing is going on outside, choose to sit outside. It can get quite loud inside if there are large parties. The manager kept apologizing for the 75 people attending a big party there. Just feed me good food and I don't care about loud parties! 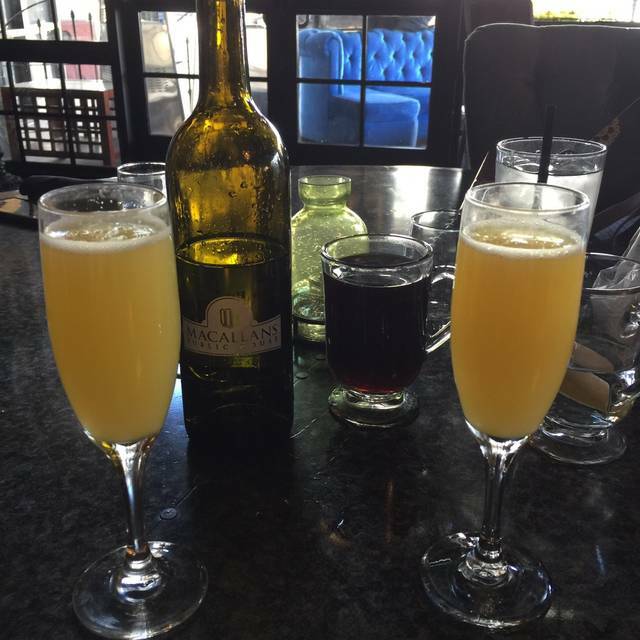 Great food, great drinks, and great atmosphere! We came here for Mother's Day and had a blast- the food was great and our waiter made a killer bloody mary. We celebrated my mom’s 82nd birthday-Her choice of restaurant. Food was great, the choices of Scotch was crazy good. Dessert was also quite tasty. Best Fish and Chips I can remember having. Had incredibly poor service from the minute we arrived. Be advised, Sunday's are karaoke nights, and there are VERY LOUD regulars. We went for my mother's birthday, told two different employees this, and were ignored for over 20 min upon arrival. We finally go up and go our own menus from the hostess stand. Later, we were informed that the executive chef had "called in sick" and the food definitely exhibited this. We had to ask for refills and even plates and serving set ups were not provided until asked for. This is a definite NONreccomendation for me, and I am disappointed that open table recommended this restaurant. We had brunch. Food and service were very good. Each person got a bottle of champagne plus orange juice for mixing. Enjoyed our food. I had the fish and chips and they were really good. The kale coke slaw that came with it was okay. I had a pomegranate martini and it was strong and delicious - just the way I like it! We hear they have live music on the weekends. We’ll be back. Great location and atmosphere, Pleasant and knowledgeable staff. Reasonable prices and good food. The food was great and they have an extensive whiskey list. We didn’t feel rushed at all. Our server was unique but attentive.